The Mimax Angle Linear LED ceiling light is in a square design and a White finish. 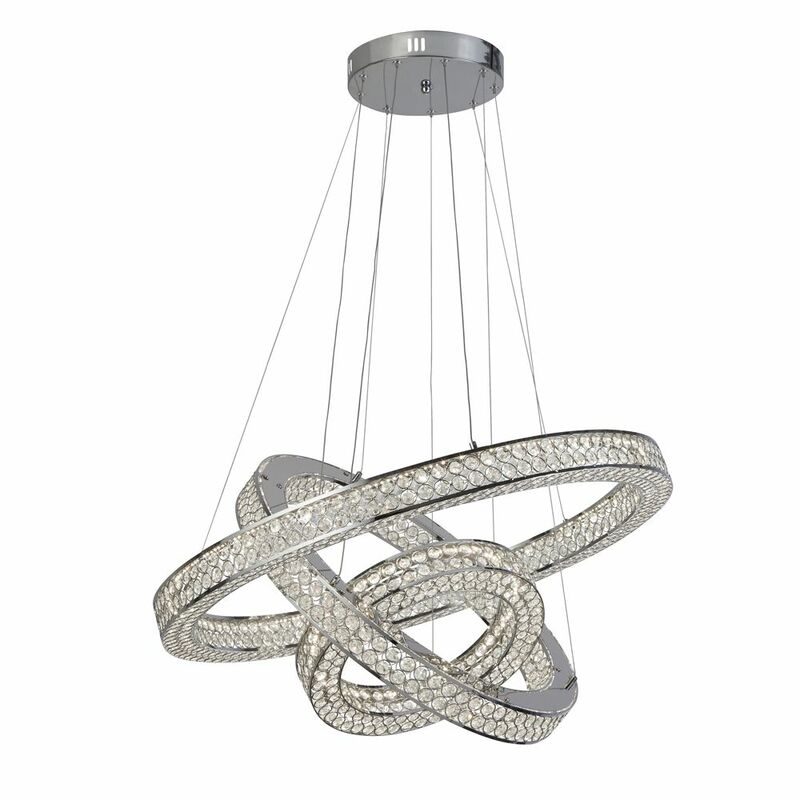 The Eglo Antelao Linear LED Ceiling Light Pendant is in a Chrome finish with sparkling strings of delicate crystals. The Eglo Antelao Rectangular LED Ceiling Light Pendant is in a Chrome finish with sparkling strings of delicate crystals. The Mimax Blossom LED linear ceiling light is in a Chrome finish with opal glass globe shades. The Oaks Bodo 3 Light Ceiling Light is in a Black finish with clear glass shades. The Franklite Bubble FL2400-12 is a chrome finish pendant with spherical glass shades. The Franklite Bubble FL2400-15 is a chrome finish pendant with spherical glass shades. 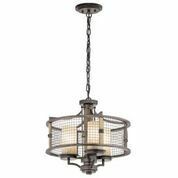 The Franklite Bubble FL2400-16 is a chrome finish pendant with spherical glass shades. The Avivo Bubbles 3 Light Cluster Ceiling Light Pendant is in a Chrome finish with beautiful heavy glass bubble balls. The Avivo Bubbles 3 Light Linear Ceiling Light Pendant is in a Gold Plate finish with beautiful heavy glass bubble balls. The Avivo Bubbles 9 Light Linear Ceiling Light Pendant is in a Chrome finish with beautiful heavy glass bubble balls. Luxury Lighting supply a range of kitchen island lights and breakfast bar lights at competitive prices. Whatever type of lighting you require for your kitchen island or breakfast bar we belive that we have got the perfect one for you. Not only does installing a light fitting above the kitchen island, breakfast bar or table have to provide a functional light, you can also create the perfect feature piece in the room that suits you. 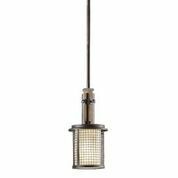 We offer a large range of kitchen island lights and breakfast bar lights in many designs and finishes to complement the modern or traditional style kitchen. These suspended kitchen ceiling lights are available as a single light pendant or linear ceiling light so we can supply the correct light to suit. Kitchen island lights and breakfast bar lighting to suit all styles and budgets.